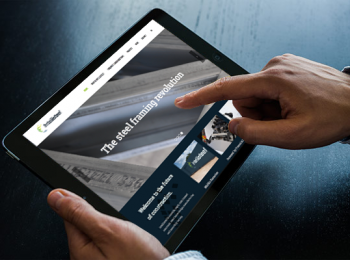 Discover the revolution of steel framing. Welcome to the future of construction. 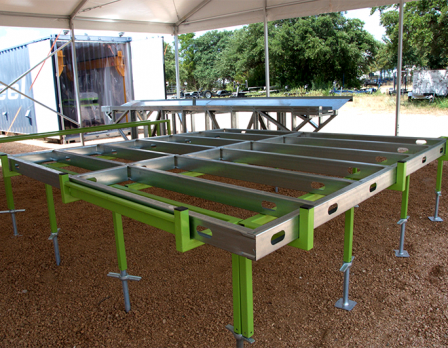 Intellisteel is a mobile, rapid, cold-formed structural steel frame design, manufacturing and assembly factory. Combining all the advantages of steel construction with a significant reduction in freight costs by fabricating on-site, Intellisteel is quickly becoming the supplier of choice for architects and builders. 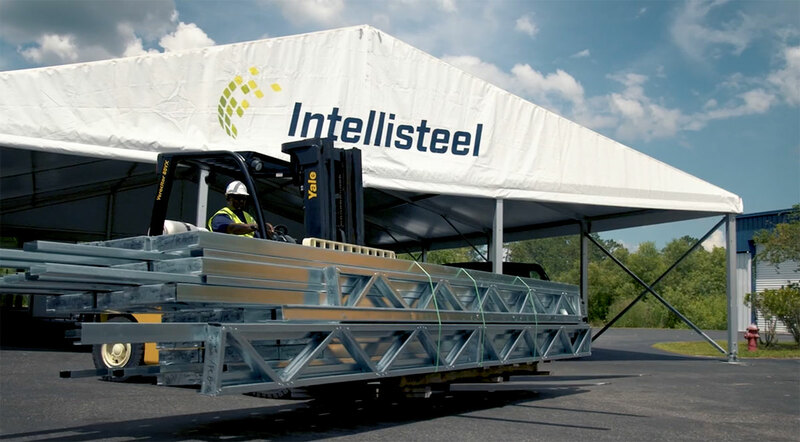 Intellisteel is a completely secure, self-contained steel frame production facility that can be instantly located to any project site with little to no infrastructure or utilities. Intellisteel incorporates FrameCAD’s design software and manufacturing systems, so precision and accuracy is determined by the system, not the skill of laborers. Using rolls of light gauge steel, Intellisteel mobile factories transform architectural inspiration into project reality much faster and more cost effectively than ever before. Construction time often 20-50% faster than traditional techniques. Up to 30% faster than wood, and up to 50% faster than concrete! 100% engineered to precisely meet the design specifications, steel means straight walls, square corners and fewer call backs. Recycled and recyclable, there is less scrap and waste, with a high 90% yield. And wouldn’t you know, it’s 30% lighter than wood. 50+ years of life with galvanized steel, minus any chemical treatments, wood destroying insects, mold or mildew. 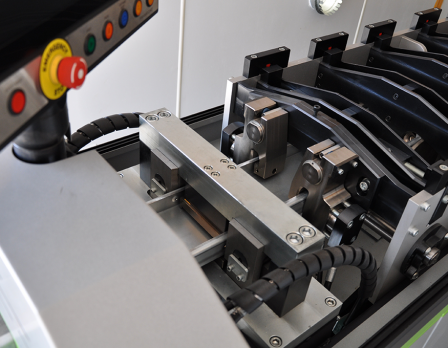 Design changes are made instantly in real time with the integrated roll former and software and on-site production eliminates logistical delays. Intellisteel fabricates in order of assembly, so you reduce expensive labor, and it’s simplicity reduces overhead and risks. Call or write us a note, or see if others may have already asked us! Intellisteel bridges the gap between architects and contractors. We are proud to partner with Martin/Martin to serve as our consulting engineers and bring value to our projects with expanded involvement during the construction phase. The Martin/Martin construction engineering services team can assist with a contractor’s on-site engineering needs and provide a variety of specialty engineering services. They also produce enhanced fabrication drawings that help eliminate much of the typical shop drawing process fragmentation and result in faster delivery, cost savings, better quality and fewer RFI’s. 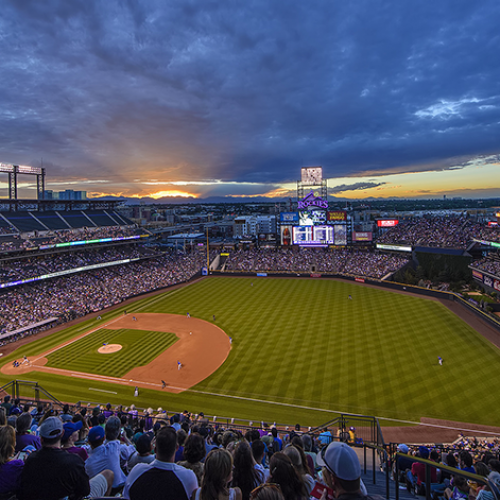 For over a quarter century, Martin/Martin has engineered projects of all sizes, including Coors Field in Denver, Colorado, the Roden Crater staircase outside Flagstaff, Arizona and the Meisha Tower in Shenzhen, China. 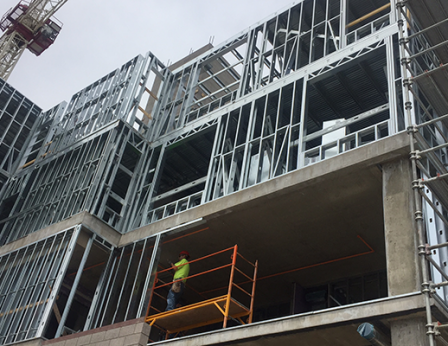 Intellisteel delivers on-site, 100% engineered and customized steel framing mobile factories that transform architectural inspiration into reality faster and more cost effectively than ever before. Copyright © 2017 Intellisteel. All rights reserved.